Apple on Monday spent a lot of time talking about the big features coming to iOS 11 this fall. 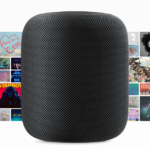 Among them is an emphasis on augmented reality, productivity features for the iPad, and Siri that Apple says is now more useful. Among the vast amount of updates, Apple showed off a slide that showed off many other features coming to iOS 11. One of the items on that list is Wi-Fi password sharing. 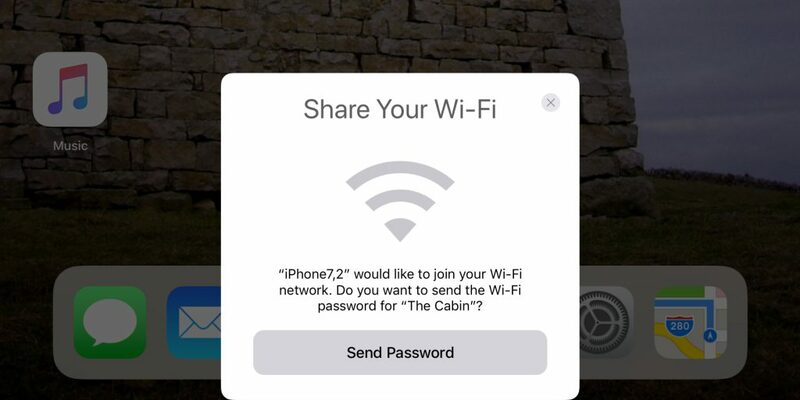 Have you ever wanted to share your Wi-Fi password with friends and guests without having to give your password away? Apple’s iOS 11 finally makes this possible! A new wizard interface within iOS 11, which looks very similar to the AirPods pairing process, makes it really simple for a network owner to invite another device to use that network without having to search around for the Wi-Fi information on the back of the router. A single tap on the already connected device will instantly send the necessary password over-the-air to the second device and fill in the necessary password fields. That instantly removes the need to share a password in plain text with others.